Robert Westley Swanson, age 82, died Sunday evening January 13, 2018, at the Abbington Senior Living Community. He was the son of Samuel and Viola Swanson of Minneapolis, Minnesota. He was preceded in death by his wife, Veloy Abrams Swanson of more than 50 years. He leaves behind his current wife Carolyn Roney Swanson and his four children; Sandy Swanson and wife Leslie; Ryan Swanson and wife Terryl; daughter, Melanie Aiono and husband Daniel and daughter Marla Goldman and husband Paul. He has 18 grandchildren and 9 great- grandchildren. Robert served for a time in the United States Navy and then received his BS at San Diego State University. He worked for several years in city government and was heavily involved with the community. Robert retired from Naval Air Station North Island in San Diego, after serving as the civilian director of MWR. 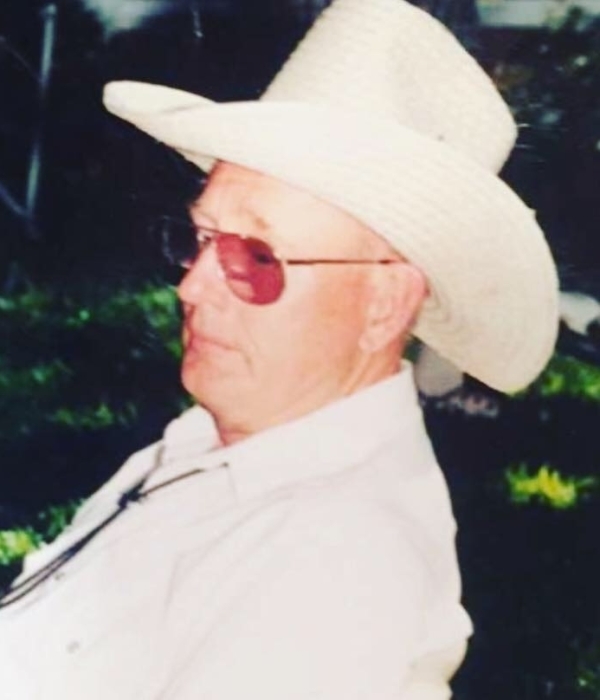 After retirement, he and Veloy moved to Smithfield, Utah where they were able to be closer to family and grandchildren. Robert was a member of the Church of Jesus Christ of Latter -Day Saints and enjoyed serving. He also enjoyed working in the yard, visiting with and making new friends, tinkering in the shed and fixing things. He always was game for a “bite to eat” and never said “No” to a homemade cookie. Robert, always ready for his next trip or adventure, will be missed by family and friends. A small funeral service will be held at 10:00 am, Friday, January 18th, 2019 at the Abbington Senior Living community in Mapleton, Ut, 1483 West 800 South, Mapleton, Ut 84664. A graveside service will also be held at 2:00 pm that afternoon at the Smithfield Cemetery, in Smithfield Utah.